It’s been a minute since I’ve last posted, and that’s because the blog has been undergoing a facelift. Welcome to the new, revamped space! With the new look, I figured it’d be a good time to walk through the goals of this blog, since both the blog and I’s goals have evolved since it’s conception. 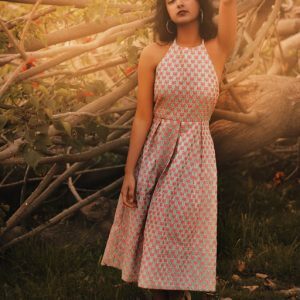 For those new to this space, ADIMAY is a sustainable fashion blog examining the fashion industry through a lens of intersectional feminism. 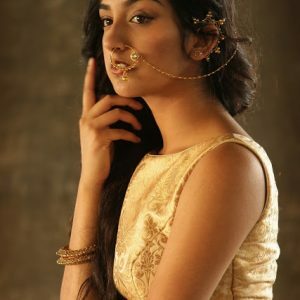 So Aditi, how did you get involved with the fashion industry + social action? Before I was involved in the sustainable fashion, I identified as a visual storyteller. Photography was my passion since the age of 12. As I had my first introduction with the world of sustainable fashion, I was completely blown away– as an artist who was beginning to think critically about the intention behind my work, I knew I wanted more than just aesthetic imagery; I wanted my work have more potential for purpose. 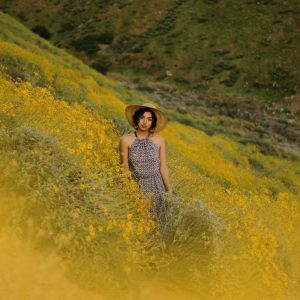 That sentiment was shared with how I saw sustainable fashion– it was more than just saying “look at this pretty dress,” but really engaged with the flows of labor, creative process, and intention behind products.  Since then, the intention of ADIMAY as a sustainable fashion blog has become defined. 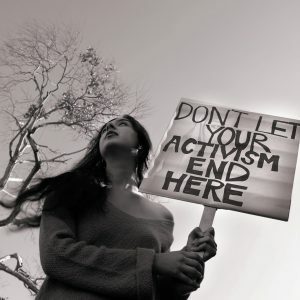 The tagline I give in my blog is “artistic expression meets social action,” which is a simpler way of communicating the potential of creating from a place of intention. Artistic expression is a very intimate act that reflects oneself, whereas social action really frames our relationship with larger systems of inequality— whether that’s gender, class, race— and how we can use these two elements to create impact in the work we do. ETHICS | We can thank the fast fashion industry for playing its part in keeping slavery alive and well while destroying the environment. And to be frank, we can thank ourselves too. 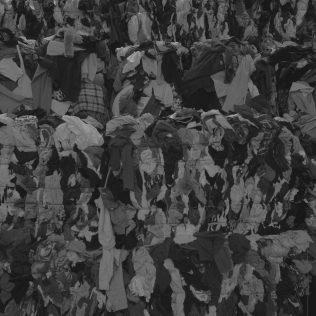 We are so disconnected with the production process, it’s hard to fathom that hundreds of humans are behind every piece of clothing that we see. As a result, ethical fashion is a baseline requirement in the work I produce, not a differentiator. I support only the brands and independent designers that are consciously merging ethics with aesthetics. IDENTITY | This blog is a space for identity reclamation. 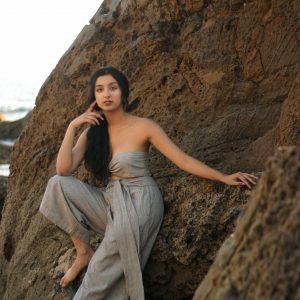 As a woman of color, it’s been really important for me to unapologetically take space in the fashion world, and of course, sustainable fashion world. A great deal of my style, both in fashion and photography, have become more and more rooted in my cultural identity. Taking up that space and writing my own narrative has a form of decolonization; from amplifying and breaking the mold of how my culture may be traditionally seen, or not seen. 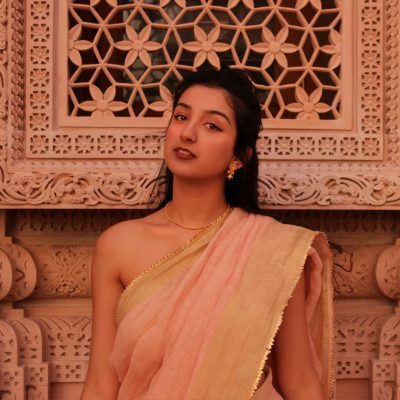 Forefronting my identity as a brown woman has led to larger conversations of identity politics and race relations, which I think are so important to the fashion space and long overdue. It’s spoken to this idea of cultural sustainability– holistic sustainability isn’t just environmental, but takes cultural sustainability into account: a conversation which includes everything from appropriation, reductionist tropes, to considering the power structures within race, class & gender. INTERSECTIONALITY | The goal of this blog hasn’t been to tell you what to buy or how to think, but rather present new ideas & think critically. It’s about delving into the world of sustainable fashion and expanding the conversation to be more nuanced. Although the core of my content is creating editorials with sustainable fashion brands, I’ve begun incorporating more content around larger issues of community activism. As someone who identifies strongly with the values of ethical fashion and intersectional feminism, I think a major parallel between the two is centering marginalized voices– those that are seldom heard. 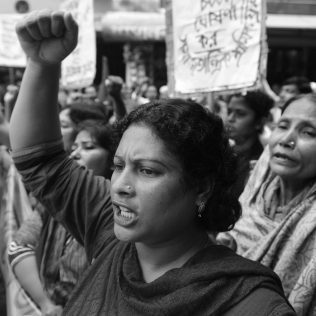 Conscious consumerism is linked to broader issues of social justice, whether that’s the fight for workers rights all across the globe, to the exploitation of resources internationally. I see ethical fashion as a way to share my perspectives on intersections of culture and aesthetics, representation and identity, to politics of labor– yet I don’t want the conversation to end at what we wear. I believe that fashion and expression is a vehicle to explore greater issues of where we stand structurally in systems of inequality— from gender, cultural identity, class and race— and how we can work towards a more just future. Simply put, I want to use my work as a platform to show just how intersectional conversations about fashion can be.